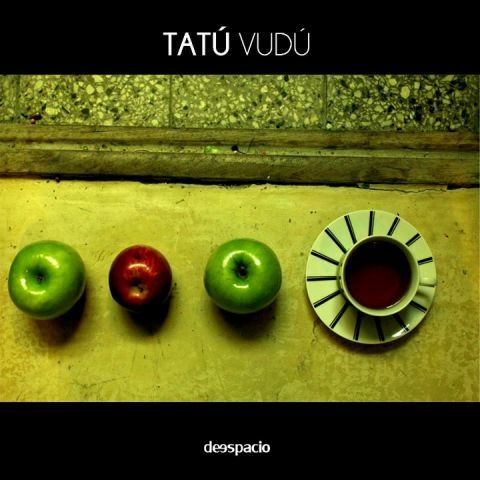 Tatú Vudú was started in 2007 by friends Diego Bustamante and Marcos Meerovich, and after years of playing in Montevideo (and after multiple personnel changes) the band managed to release its debut album in late 2012. Entitled “Deespacio”, it was published by Uruguayan label Perro Andaluz, and the band made it available as a free download right from the very beginning. Currently, Tatú Vudú is Diego Bustamante on voice and guitars, Marcos Meerovich on guitar, Federico Araújo on keyboards, Carlos Silva on bass and Andrés Lena on drums. I have some difficulty classifying their music. And that’s always something I love about bands. 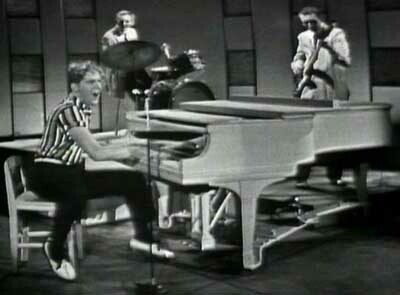 While the nuclear distortion of the guitar points the way towards rock, the construction of the songs and their melodies make several cuts career into pop music. And an American friend I shared “Deespacio” with told me in no uncertain terms, “Dude, this is indie music 100%”. I don’t know how much any of these labels matter, in the end. I prefer to think of the band’s music as something that’s largely stylish and enjoyable, and that sets me on a pensive mood while it’s playing. 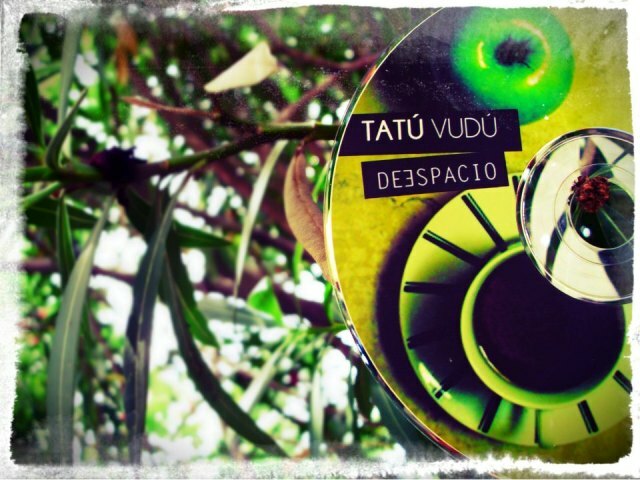 Deespacio can be downloaded for free on Tatú Vudú’s bandcamp profile, or (faster still) by following this link. And if you want to give them a spin, you can also download the band’s first two demos at no cost. Click here to get “Topotipos” (2008), and here to download Tatú Vudú’s 2010 demo (including two tracks that were to surface on “Deespacio”, “Fiebres de Animal Corriente” and “Cosmos Soy”).